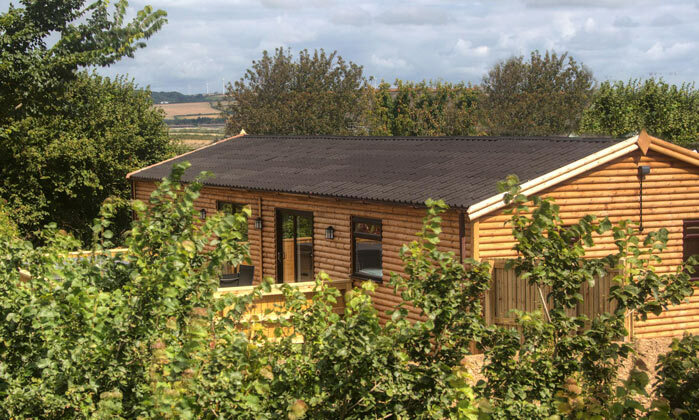 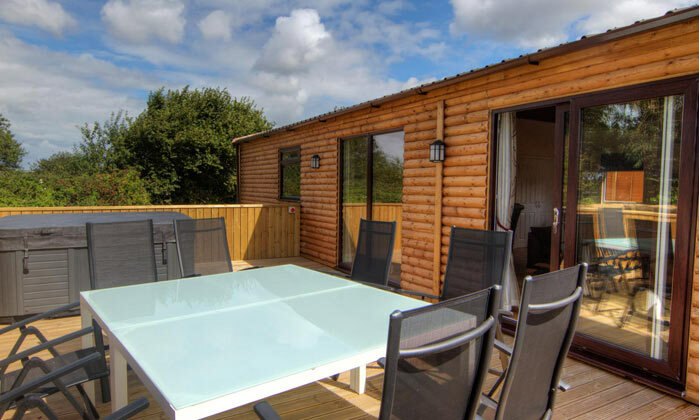 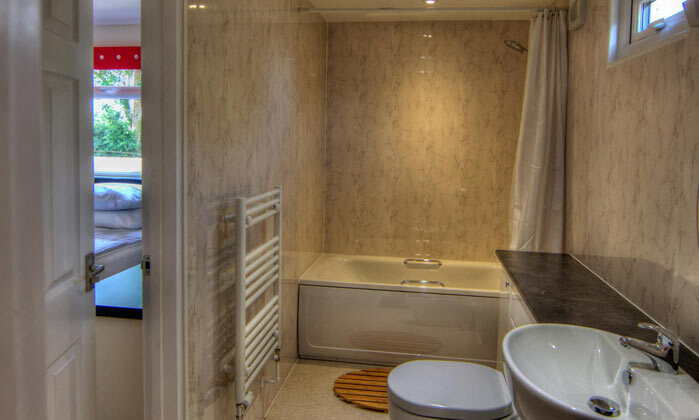 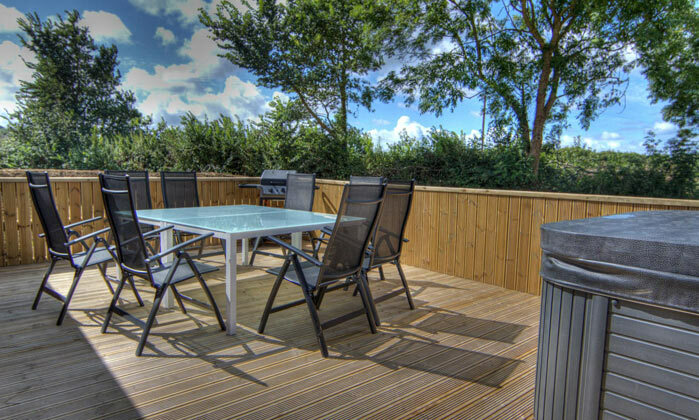 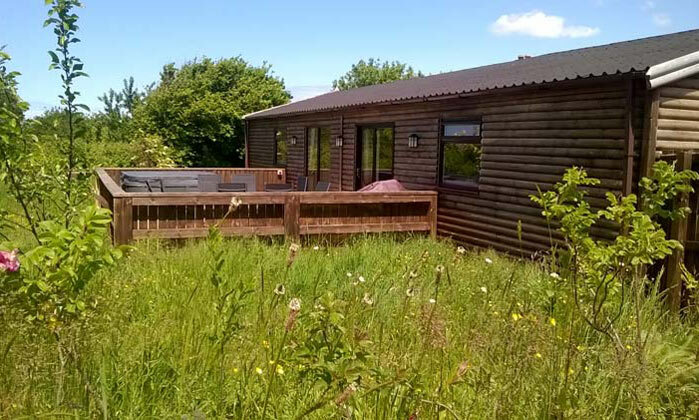 New - four beautiful self catering holiday lodges complete with hot tubs and barbeques.These holiday lodges are set in beautiful natural countryside, with access to the Tarka Trail just 200 metres away. 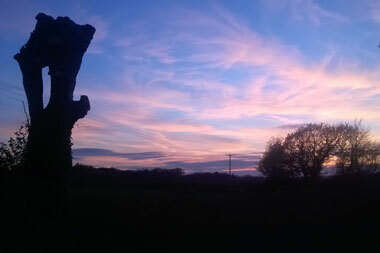 Miles of traffic-free walking / cycling through the countryside and along the coast of North Devon. 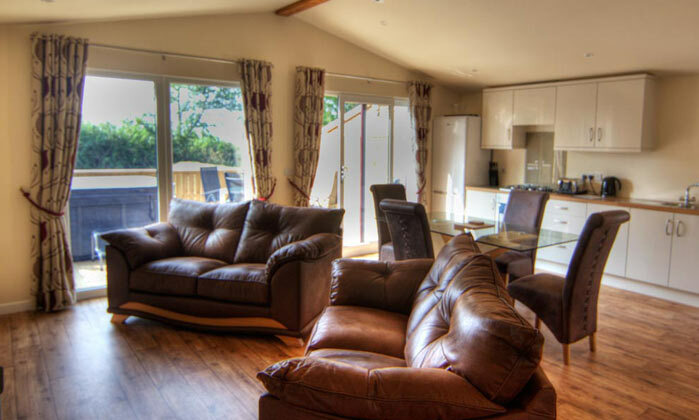 Large living area with comfy sofas, 40” TV and DVD, oval Oak table, Neff cooker, dishwasher, microwave, fridge/freezer, washing machine. 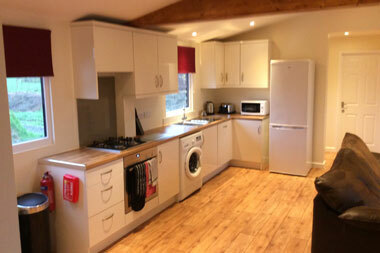 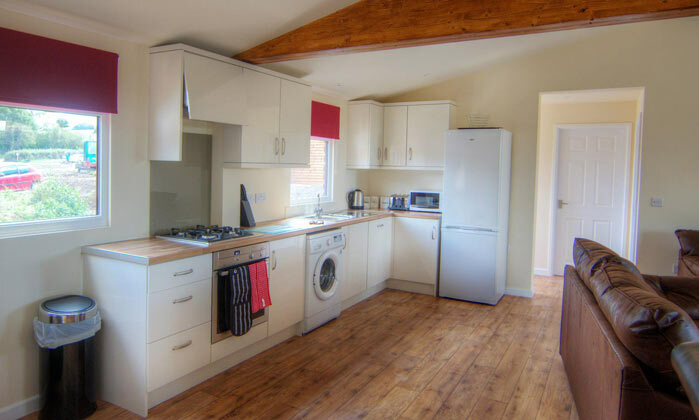 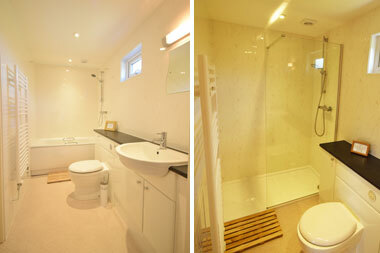 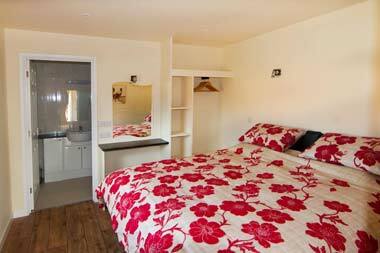 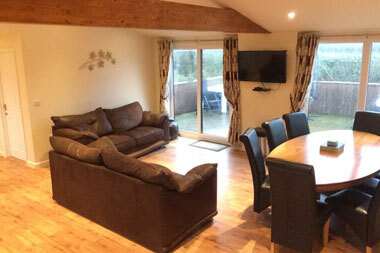 Large living area with comfy sofas, TV and DVD, Neff cooker, dishwasher, microwave, fridge/freezer, washing machine. 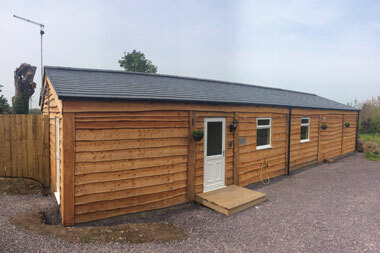 We are currently adding two more self-catering cabins which will be ready for Easter 2016 here is a short overview of the new additions, please note that the images are just for reference and are of our current lodges, however the lodges are being prepared to the same standard and specification. 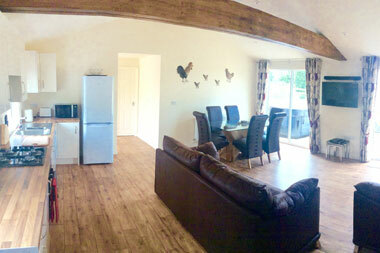 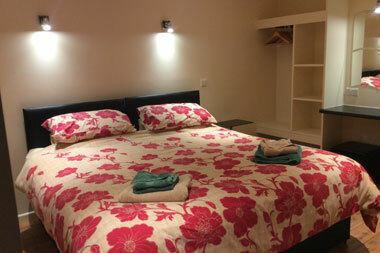 Large living area with comfy sofas, 40” TV and DVD, , Neff cooker, dishwasher, microwave, fridge/freezer, washing machine. 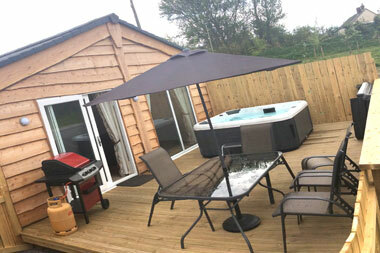 Just bring your own beach towels and a torch! 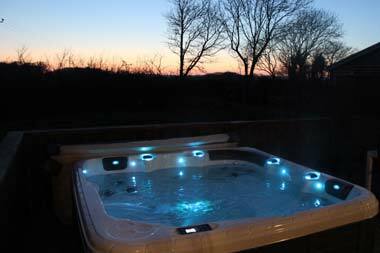 How about something extra for that special occasion, a birthday, anniversary, valentine's day or surprise treat for your partner? 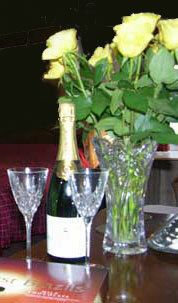 We will have ready for your arrival a box of chocolates, a bunch of red roses and a bottle of cava for just £17.50. 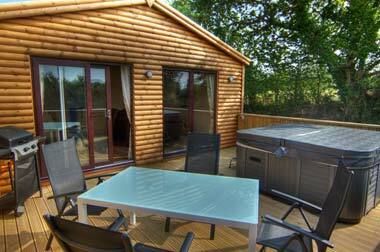 Or for only £10 extra a bottle of champagne in your lodge. 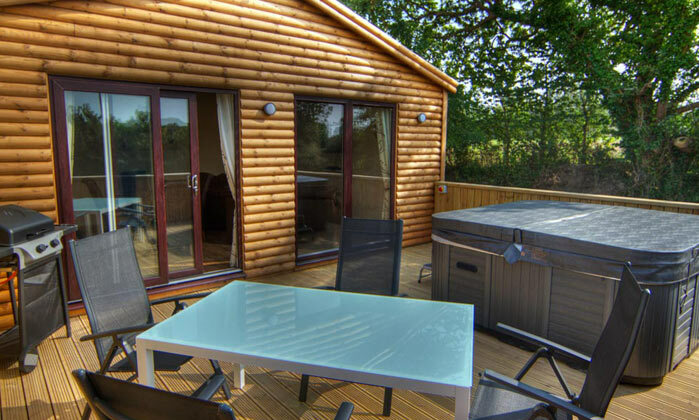 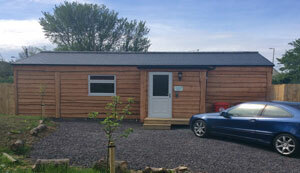 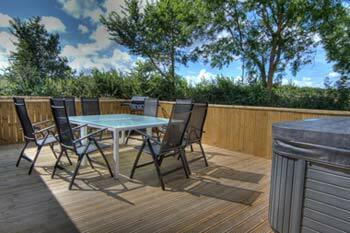 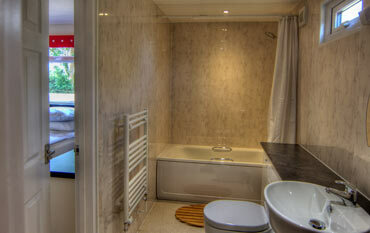 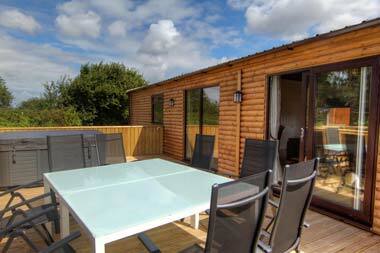 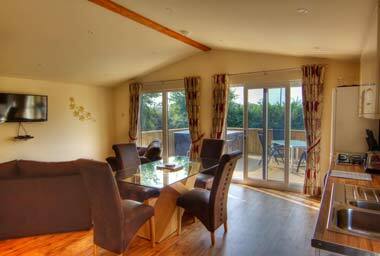 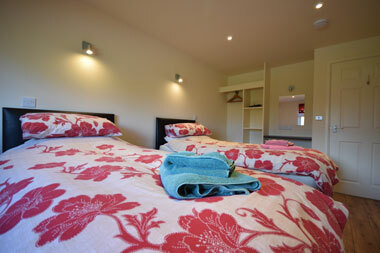 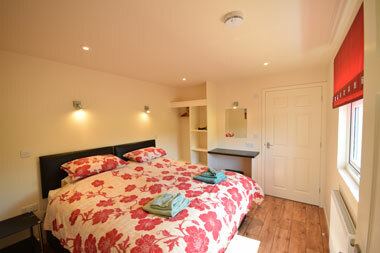 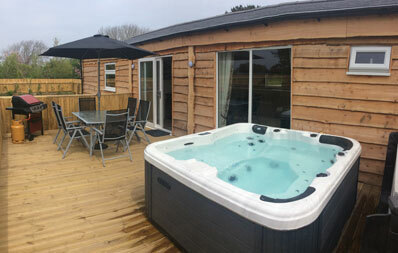 Why not a voucher at Orchard Lodges . 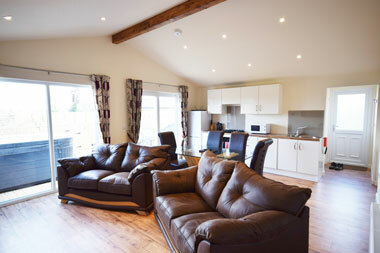 ANY amount, redeemed at ANY time. 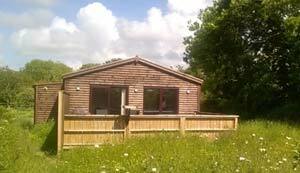 For more details ring Peter on 01271 860101 or Email.